Jordan Dawkins. Courtesy of the Office of Marketing and Advancement at Ferris State University. 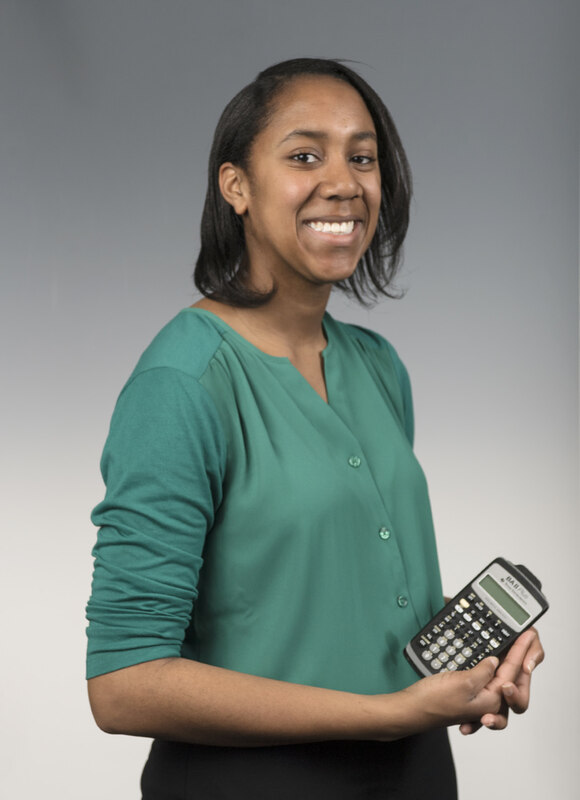 Honors student, Jordan Dawkins, is a current honors student majoring in Accountancy-Finance. Jordan is an active member of the honors community and has presented posters at the MEHA and National Society of Minorities in Honors Conferences. “One of the greatest experiences I have had being in the Honors Program is creating an Honors Contract for my introductory Statistics class. My project was to conduct a statistical study where I observed the study habits of Honors and non-honors students. Completing this project allowed me to gain experience working with Excel, a program I will use often in the fields of accounting and finance.